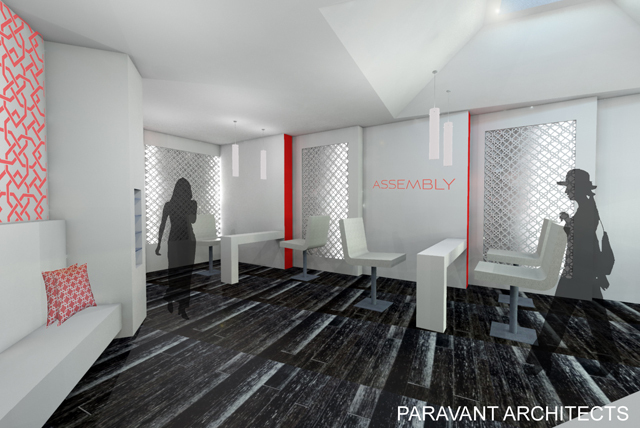 PARAVANT Architects has designed "Assembly" – Los Angeles’s Braid and Ponytail Bar. 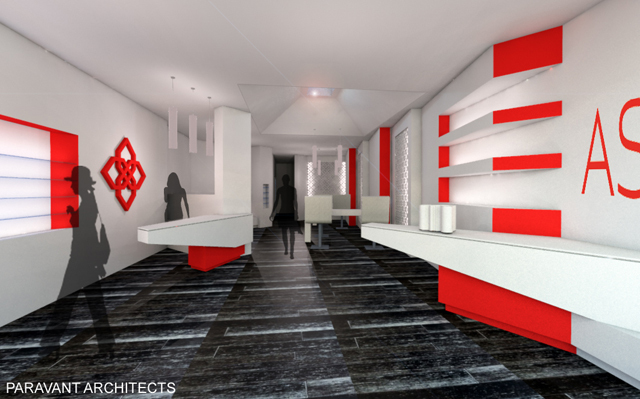 The new salon is located in the City of Beverly Hills, California. The project is currently under construction and will be completed soon. For detailed information please visit www.assemblysalon.com.